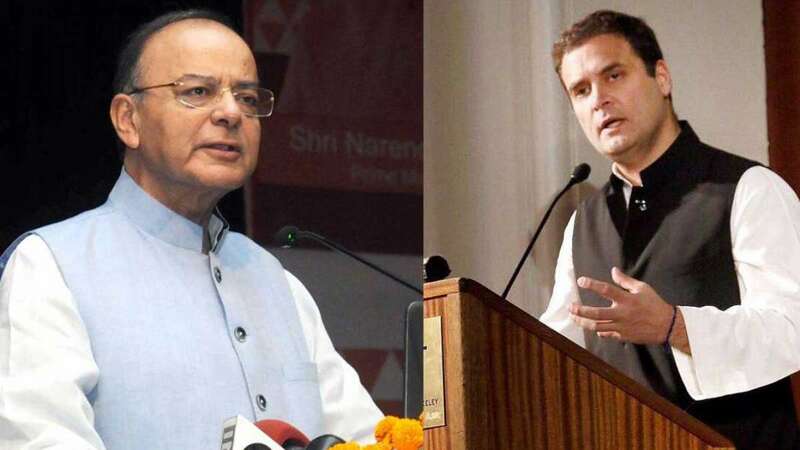 New Delhi : The Congress party on Monday announced an annual income of Rs 78000 to poor people in India under the new minimum income guarantee scheme "Nyay" if they come to power after upcoming Lok Sabha Polls 2019. Addressing a press conference, Congress party president Rahul Gandhi said, "Congress guarantees that 20 per cent of the poorest families make at least Rs 72,000 every year… The amount will be transferred directly to the accounts… We are going to give you justice." Announcing the details of 'Nyay', Gandhi said the scheme will benefit five crore families and 25 crore individuals directly. He also claimed that this is one of a kind scheme in the whole world. India had 124 Mn poor in 2016, which is down to 65 Mn in 2019. It is estimated that number of poor will be down to 15 Mn by 2022. We pulled out 44 people from poverty every minute!